Since this blog has just started, I want to spice things up by taking part in different reading challenges this year. So I’ll keep track my reading progress here. 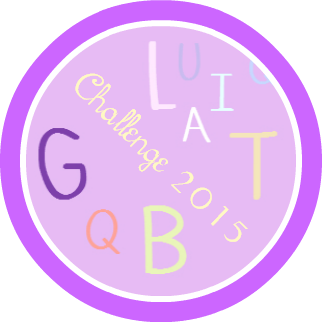 The LGBT Reading Challenge is hosted by Cayce at Niji Feels. I’ve chosen the level OMNIVOROUS BOOKGLUTTON: which is to read 10+ LGBT books from any genre. I’ve read plenty of lgbt books last year so I’m really hoping that I can accomplish all these goals before the year ends. Wish to join the challenge? Sign up HERE. 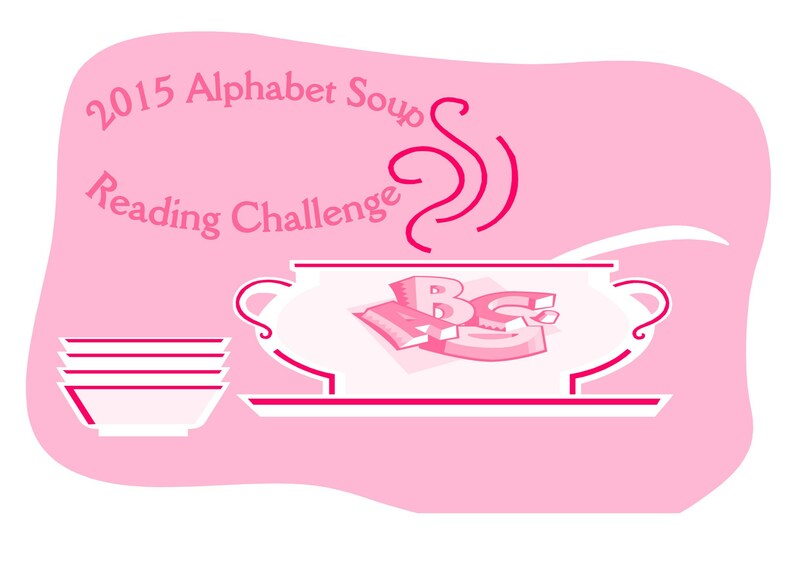 The 2015 Alphabet Soup Reading Challenge is hosted by Dollycas at Escape With Dollycas. This is an alphabet challenge and the goal is to read a book with a title starting with every english alphabet but the letters Q, X, and Z can appear anywhere in the book title. Also, the A’s and The’s can be dropped down. 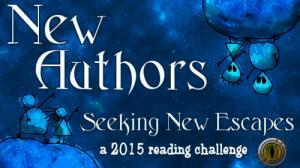 The New Author Challenge is hosted at Literary Escapism. And the goal is to read books from authors that’s new to you and preferably from novels. I’m going for 15 new authors this year. 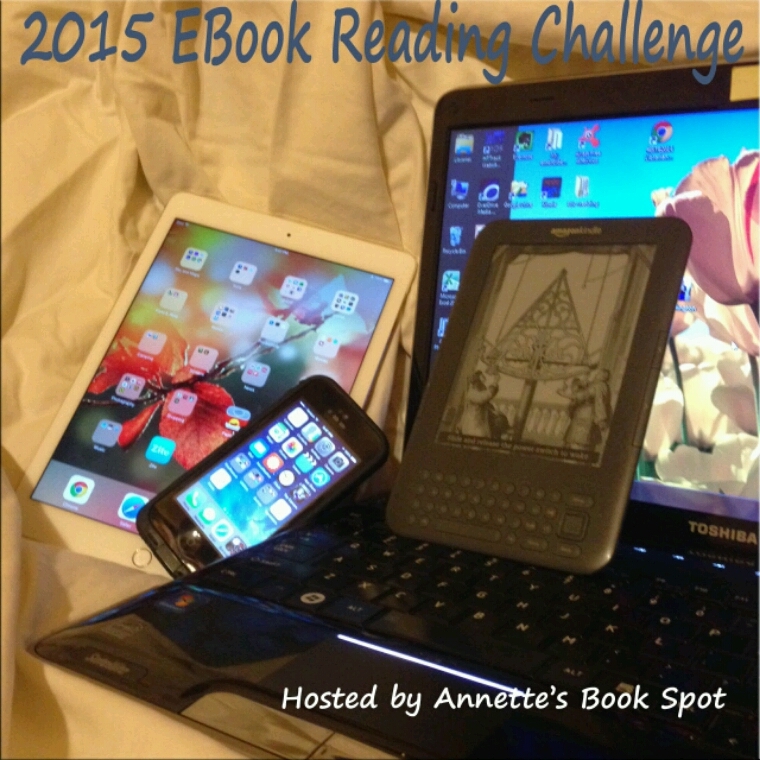 The 2015 E-Book Reading Challenge is hosted by Annette of Annette’s Book Spot. The aim is to read e-books in any genre or length. I’ve chosen the level 3: Megabytes which is to read 25 e-books this year.